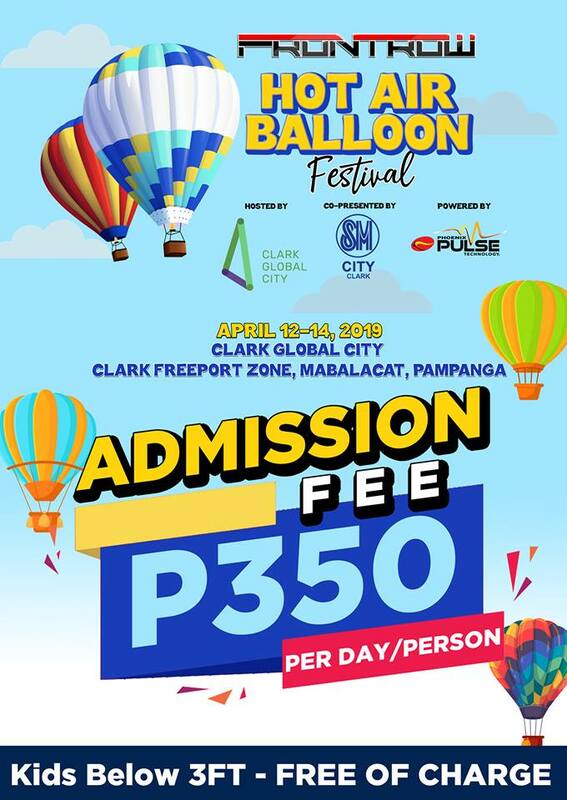 The most-awaited annual Hot Air Balloon Festival is back and is set to rise to even greater heights now that it is organized by Frontrow, co-presented by SM City Clark and hosted by Clark Global City. What’s used to be a February annual event is now moved to April and promises to be bigger, bolder, busier, and better than ever. The sky will be dotted with hot air balloons of different shapes and sizes — giant animals, happy faces, and other improbable flying objects alongside the classic striped hot air balloons. It will surely be IG-worthy especially when all of these balloons rise up to the sky by sunrise. 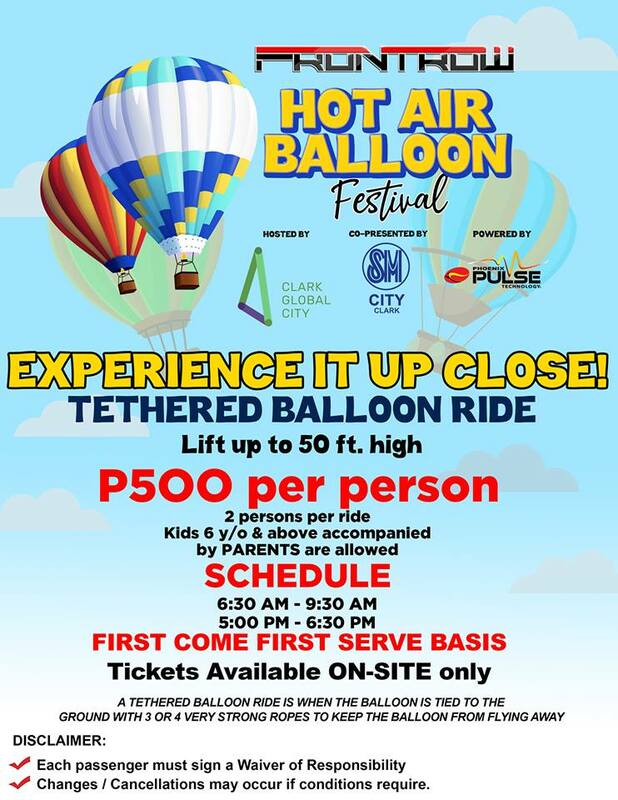 Unlike before, one can experience a tethered balloon ride for only PHP 500/person per ride. A tethered ballon ride is when the balloons are tied to the ground with 3 or 4 very strong ropes to keep up the balloon from flying away. It’s a great experience that everyone can look forward to. There will be a morning flight from 6:30AM to 9:30AM, and afternoon flight from 5PM to 6:30PM. To keep everyone entertained the whole day, there will be fun activities for the kids and the whole family — inflatable attractions and slides, and shows for kids with their favorite cartoon characters. There will also be a lot of food and non-food booths at the event. Enjoy munching while admiring the flying hot air balloons in the sky. The country’s hottest music acts, along with the best of Pampanga’s bands will also take the stage every night over the weekend. Performers include Slapshock, Kamikazee, Ely Buendia, Hale, and Unique Salonga. 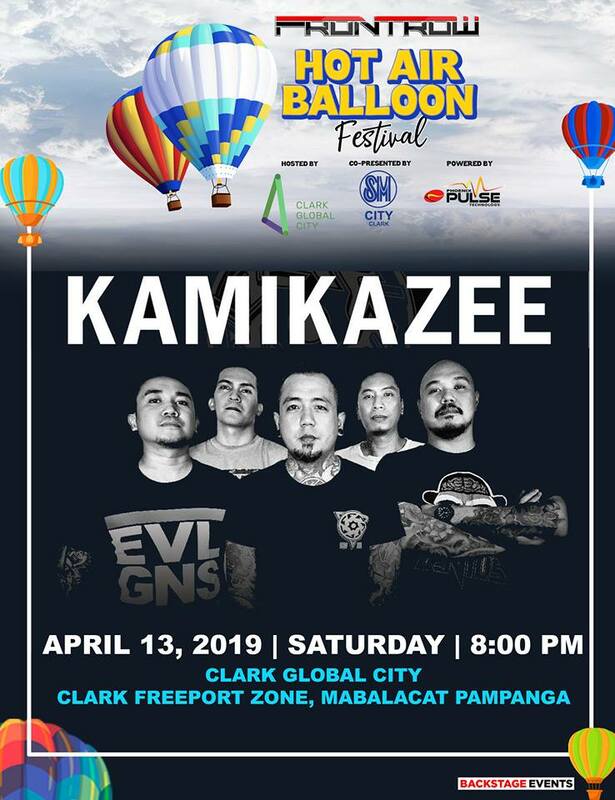 For the complete list of performers, check out the official Facebook page of Frontrow Hot Air Balloon Festival. 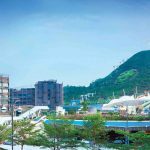 Some car and motorsport enthusiasts will also be gathering together for several major events like National Drift Championship and Slalom Racing. 20 dance groups from different cities will also show-off their grooves and compete on April 13, 2019. 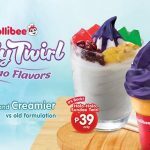 These and more awaits everyone at the much-awaited Frontrow International Hot Air Balloon Festival. When and where will be the Frontrow International Hot Air Balloon Festival? 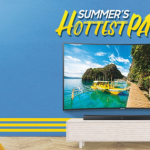 Happening on April 12-14, 2019, the event boasts a bigger and more accessible venue at the Clark Global City which is a thriving hub of industry and commerce that you can literally get to by air, land, and sea. Gates will be open at 5:00 AM. General Admission ticket costs PHP 350/person/day. Kids below 3ft are FREE of charge. 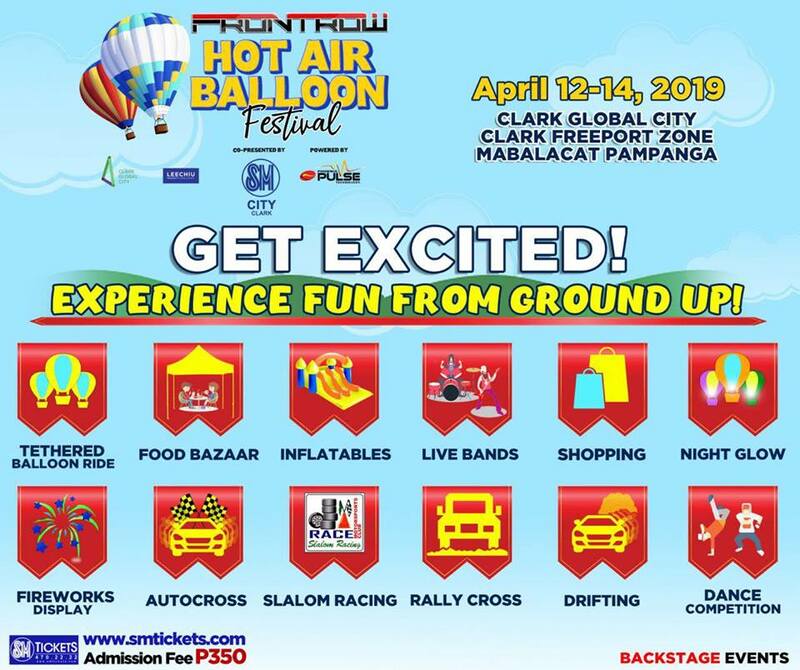 Where can I buy tickets for the Frontrow International Hot Air Balloon Festival? Tickets are available on-site, at Clark Global City Development Corp Office, SM Ticket outlets, and at the Key Distributors. 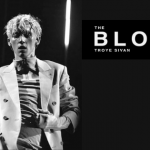 Check out their Facebook page for the complete list of ticket outlets.